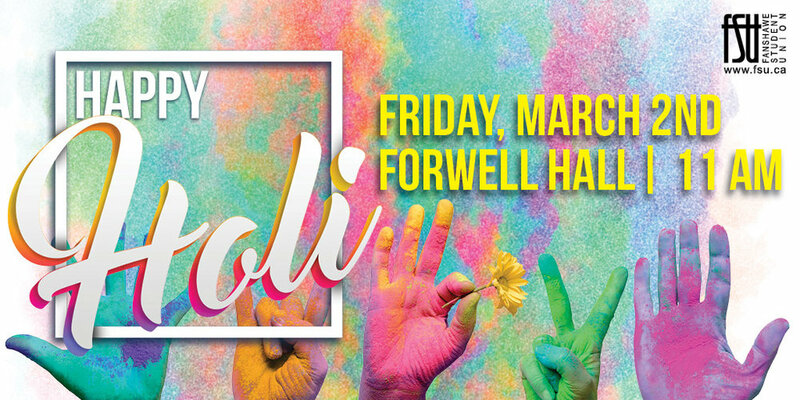 Holi is a Hindu spring festival in India and Nepal, also known as the "festival of colours" or the "festival of love". The festival signifies the victory of good over evil, the arrival of spring, end of winter, and for many a festive day to meet others, play and laugh, forget and forgive, and repair broken relationships. There will be free sweets, while supplies last.